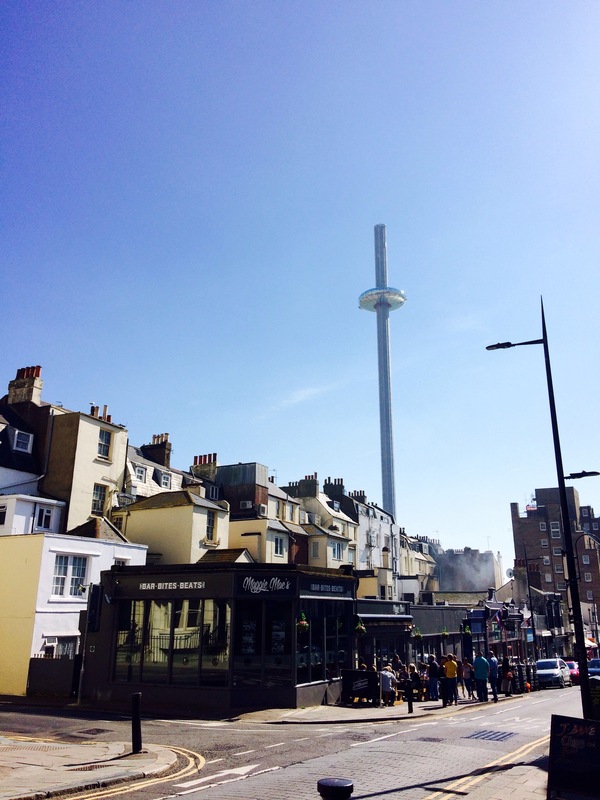 The British Airways i360 tower is impossible to miss. Dominating the skyline along the Brighton seafront the structure is the world’s first vertical cable car and the world’s tallest moving observation tower. 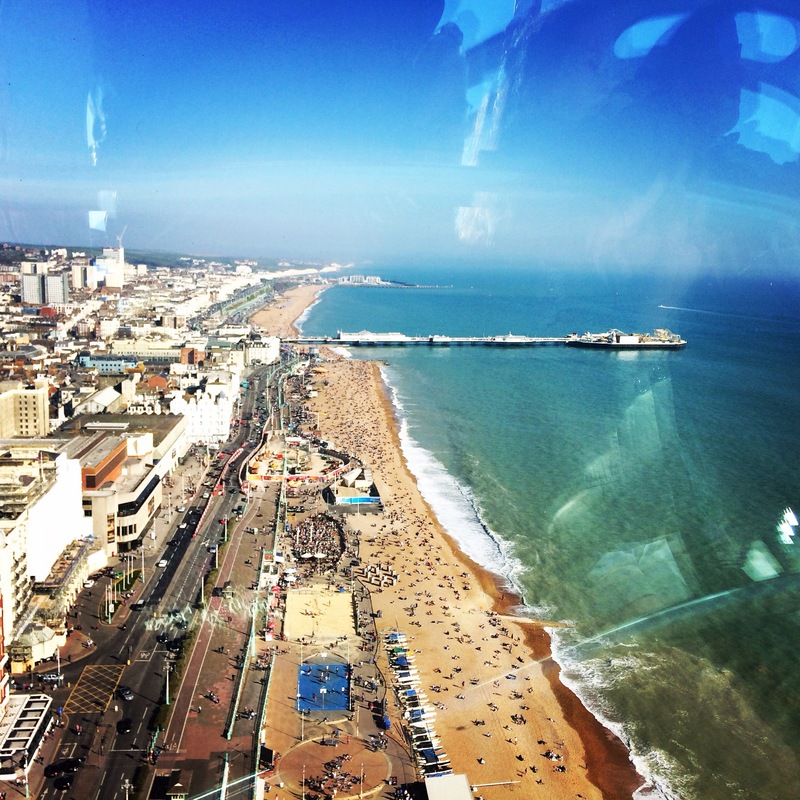 Designed, engineered, manufactured and promoted by the team responsible for the London Eye, visitors experience 360 degree views across Brighton, the South Downs and the English Channel. 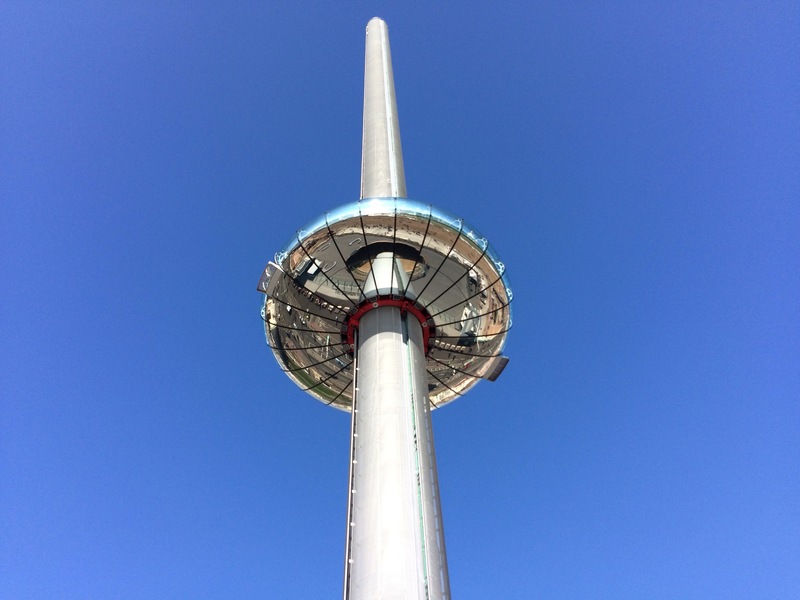 The i360 is still relatively new to Brighton having only opened at the end of last Summer. 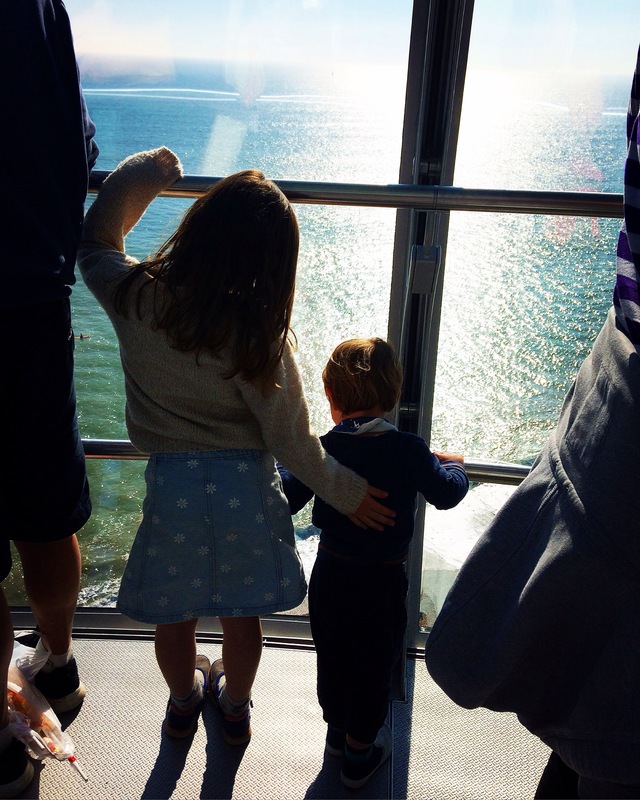 We’ve been wanting to visit for a while now and finally..last Sunday we experienced the joy of the British Airways i360 for ourselves. We were blessed with an absolutely beautiful day…we really couldn’t have asked for clearer skies. We’ve visited the London Eye before but this seemed a little more daunting. 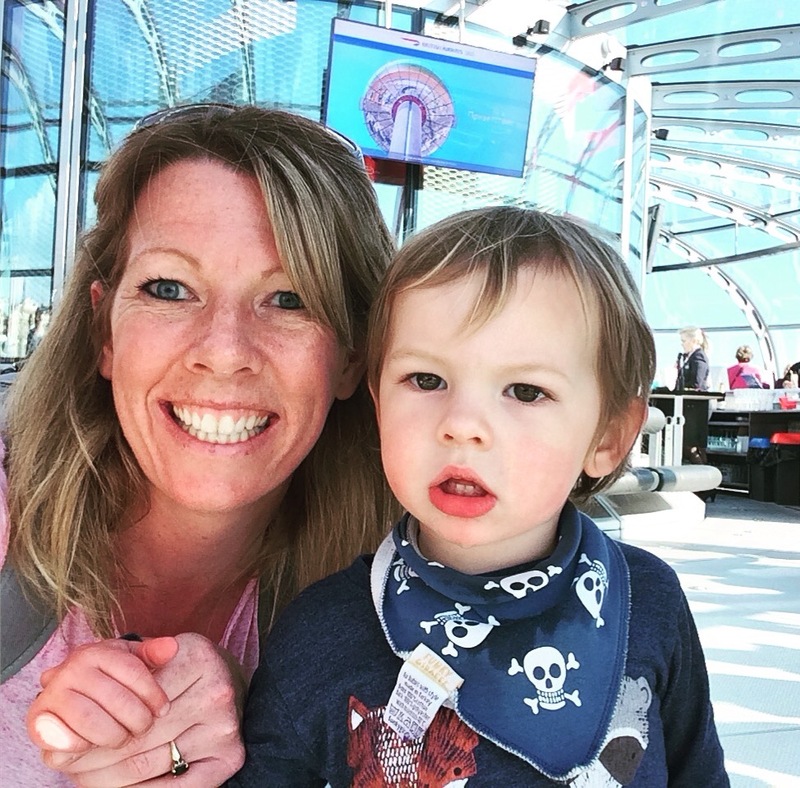 As we approached the kids started to get nervous about the thought of going up such a vast structure…in a doughnut ring!! Nerves aside we were all impressed by the awesome tower. Being forever in it’s shadow as we approached the seafront just helped build the excitement and anticipation even more. We were booked onto the 4pm flight. We’d been told that we would need to arrive 20 minutes before our scheduled slot to ensure we were checked in on time. There was a small queue coming out of the entrance of the building.. this moved quickly and within 5 minutes we were at the front of the queue. We were greeted by friendly and welcoming staff who checked our tickets. We then had to proceed through security who checked our bags and gave us all the once over with a body scanner. Once through security procedures we entered a bright lobby area where there was a bar with glasses of champagne laid out and several images of the tower being constructed. 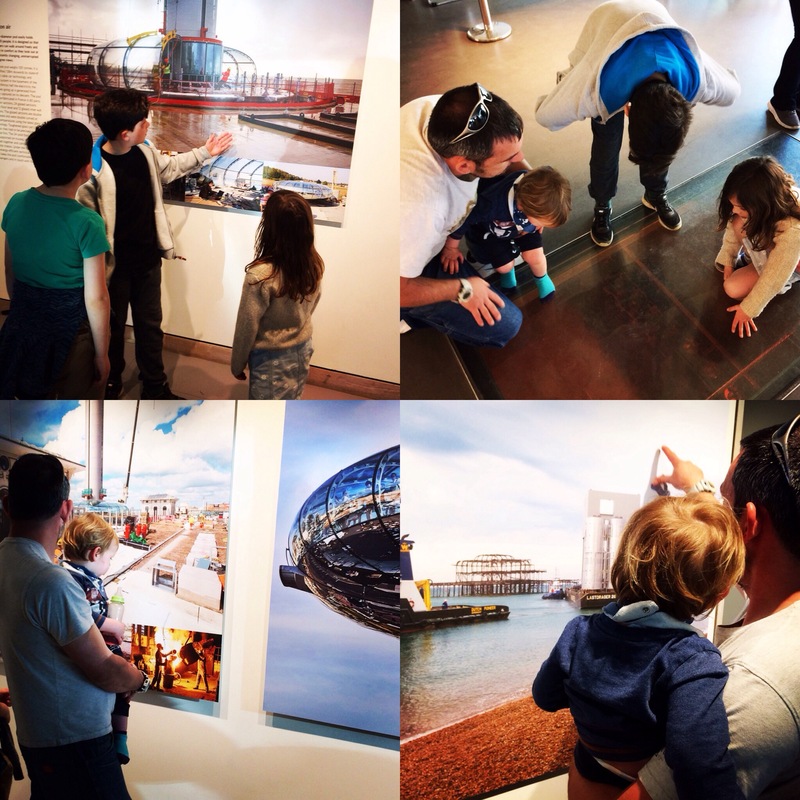 The children loved exploring all of the photographs and it was really interesting to see the visual story behind the development of the structure. The lobby area opens into one side of the passenger pod. The walls are all glass so that the mechanisms and movement of the pod are always visible and a feature in themselves. As the previous passengers disembark the door leading from the lobby area opens to welcome us inside. The interior is sleek and bright..allowing brilliant views across the city at all times. 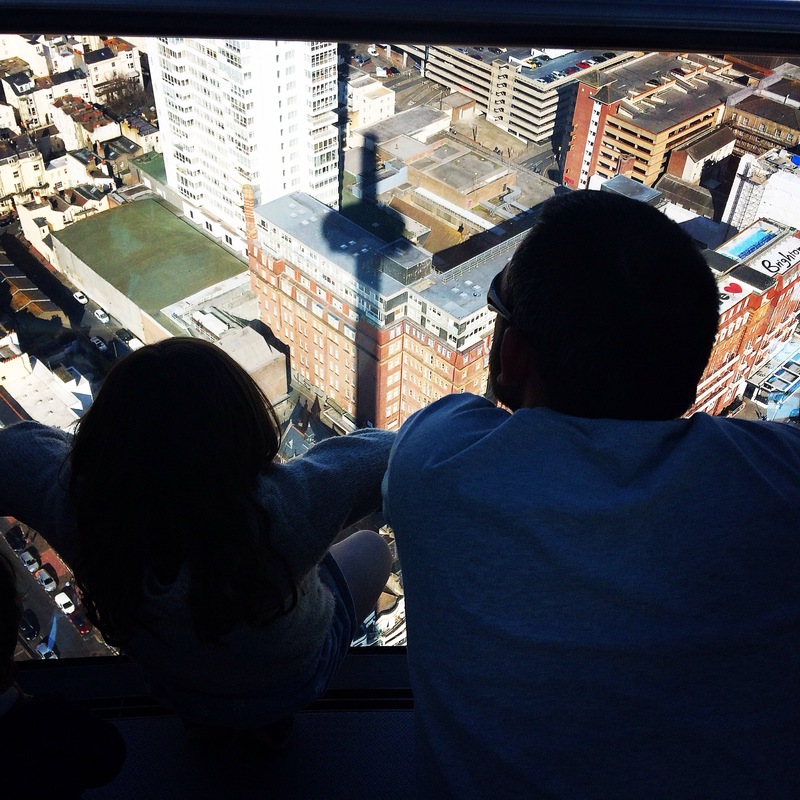 The glass windows are floor to ceiling meaning even the smallest of people get to enjoy the sights. 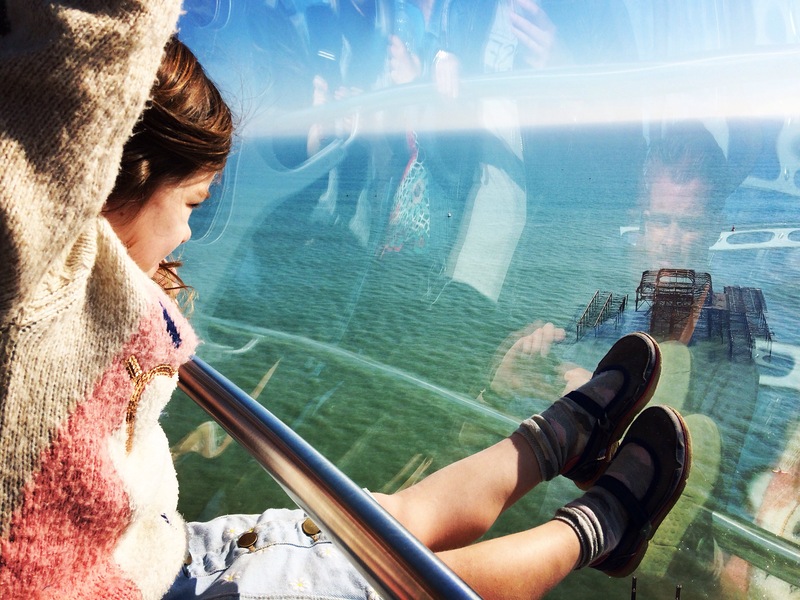 The passenger pod rises slowly to a maximum height of 453 feet (138 metres) where it rests for a period of about 10 minutes to allow you to soak up 360 degrees of views around Sussex. The whole flight takes about 30 minutes. It’s an ideal amount of time to ensure that you feel that you’ve taken in everything the skyline has to offer. 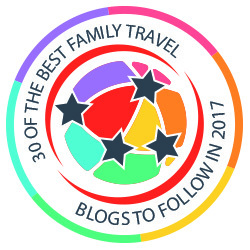 There’s no sense of rushing and there’s even an in flight bar for those who don’t have 4 manic kids to keep tabs on! 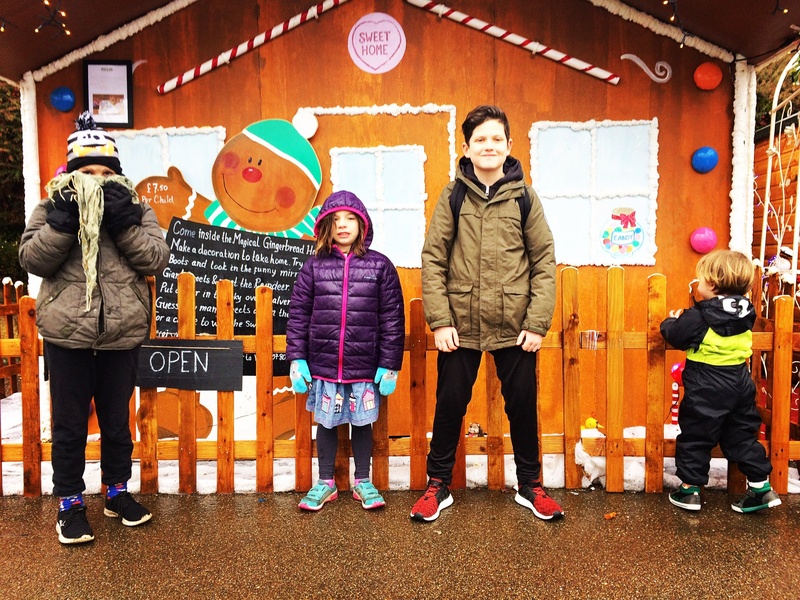 The experience felt special from start to finish and will certainly be one of the highlights of the Easter holidays for the whole family. 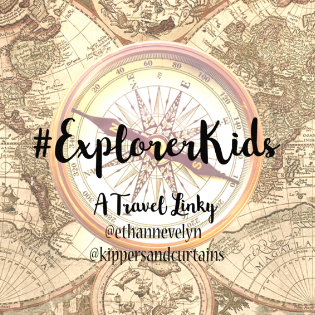 An adult ticket booked online in advance costs £14.40 a child ticket is £7.20. Under 4’s ride for free. If you are a resident of Brighton please check whether you might be eligible for the residents discount scheme. Please check the website for up to date information on tickets and opening times. 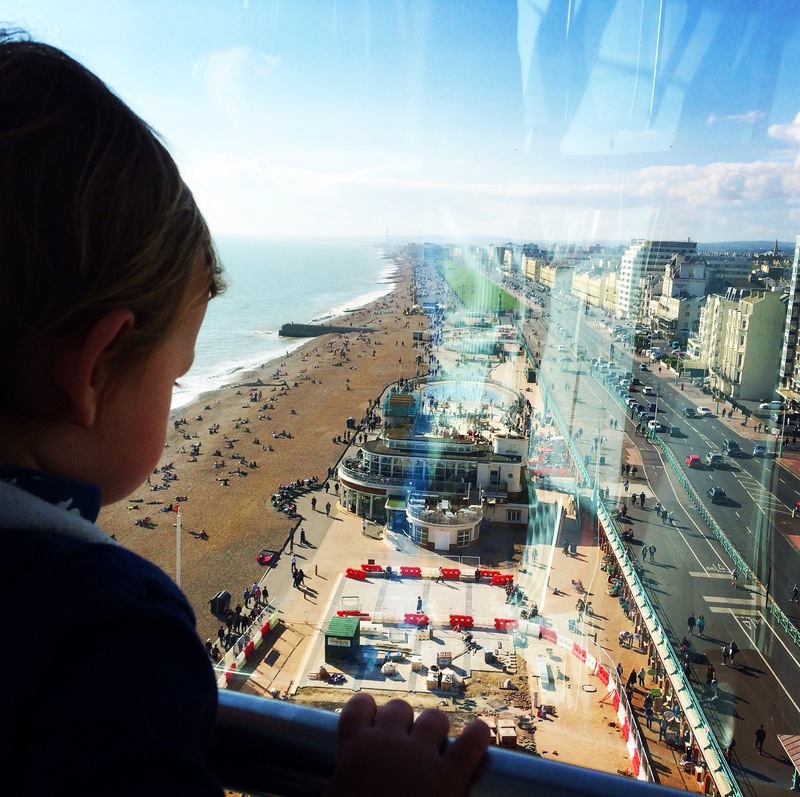 We were provided with complimentary tickets for our flight on the BAi360 in exchange for this review. All opinions are my own. 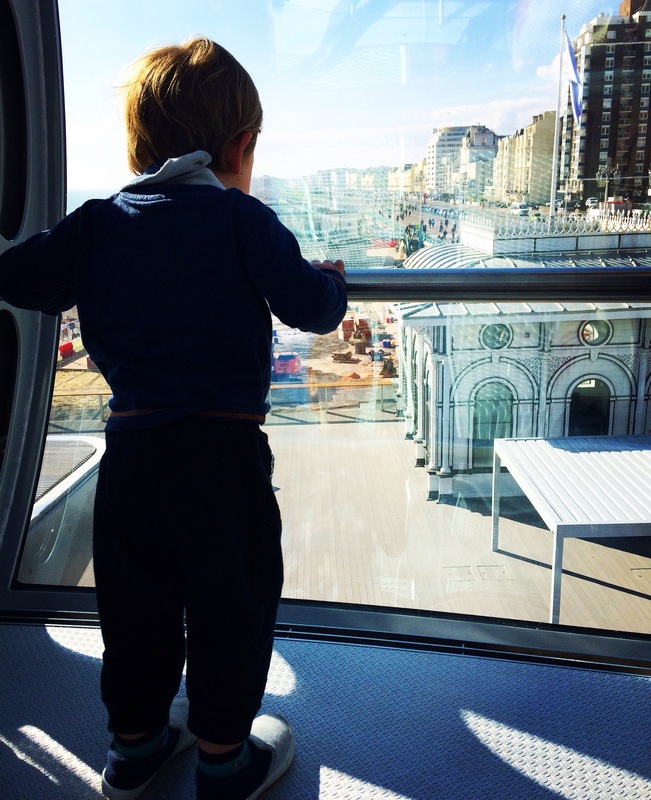 I would like to thank Ella for organising our visit and all the staff at BAi360 for making our day so enjoyable.